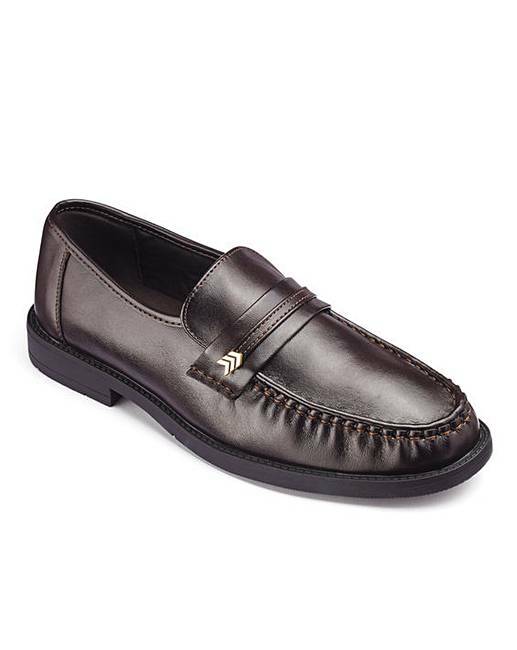 Cushion Walk Slip On Shoes Wide Fit is rated 5.0 out of 5 by 5. Introducing a new Cushion Walk style this season. 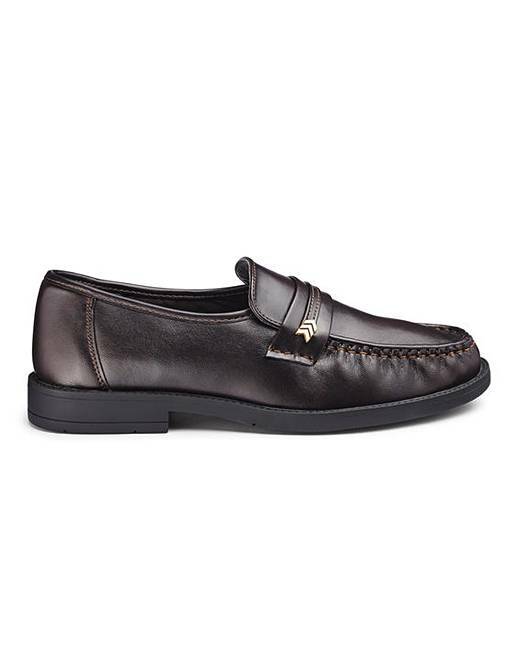 The slip-on leather look style with optimum comfort with its Cushion Walk sock and soft textile lining. Rated 5 out of 5 by bowling belle from MyHusband is delighted with these shoes! 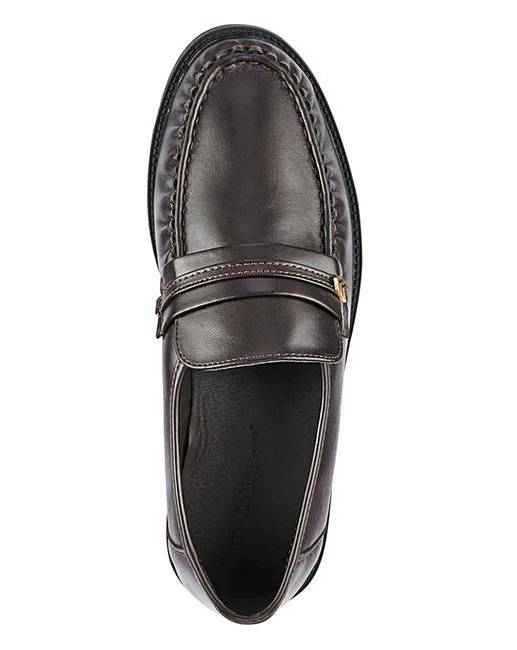 These black "slip-on" shoes are really good value,quality and very comfortable. 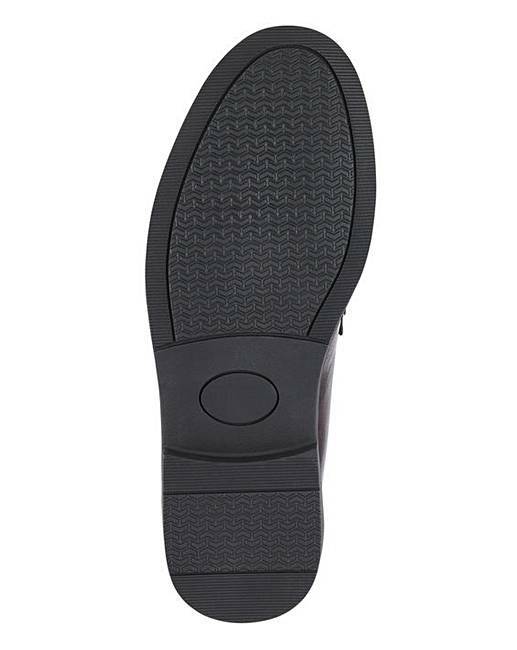 Rated 5 out of 5 by elcolino from So comfortable Great price quality and delivery time.I have mobility problems and these shoes are so comfortable.